for any size or industry sector. Click on link below that best suits your interest. When it comes to marketing your company - think more! DH Creative Solutions (near Haywards Heath, Sussex) provides competitive & affordable design solutions for one-man-bands up to large corporate companies. 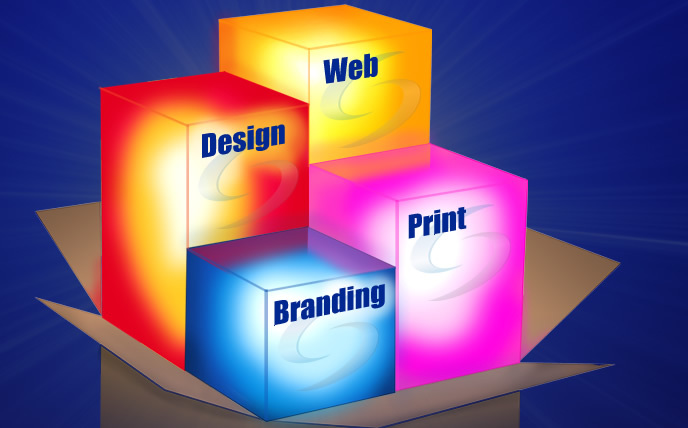 For design of company brochures, literature, mail-order catalogues, leaflet design & direct mail. Reliable web services for website design, web development, web redesigns & web hosting. Serving Surrey, Sussex, Kent, South London.